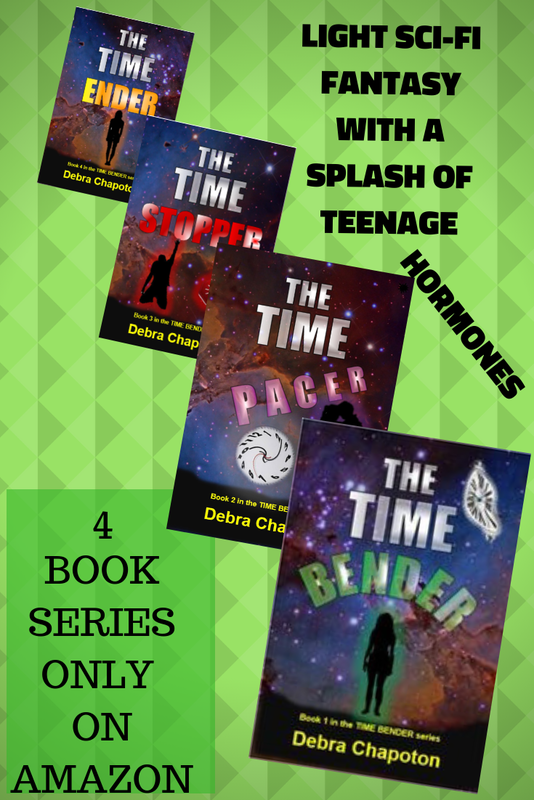 THE TUNNELS SERIES ARE AVAILABLE IN PAPERBACK ($6.99 EACH) AND DIGITAL ($2.99 EACH). FOR KIDS AGES 7 - 11. 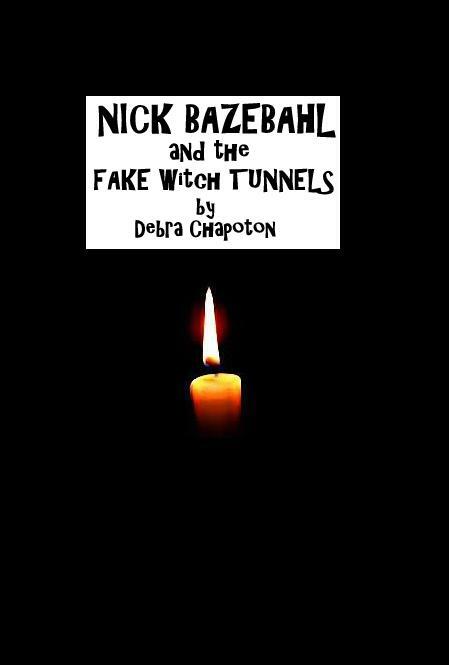 NICK BAZEBAHL AND THE FORBIDDEN TUNNELS is book 1 in the TUNNELS series. 12 year old Nick has lost his memory. 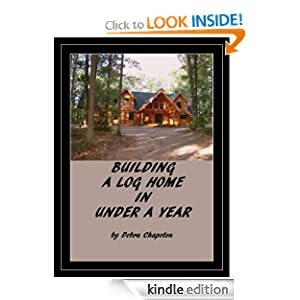 He finds himself stuck in a nightmarish world, but he’s not dreaming. He escapes from a strange reformatory only to come upon an even stranger place where he is teamed up with a partner and given an assignment. 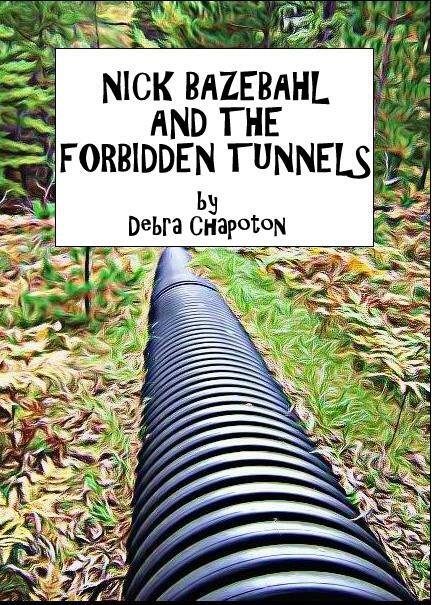 They slide down a forbidden tunnel and begin their odd and mysterious mission. Sliding through tunnel after tunnel gets him in and out of more trouble. 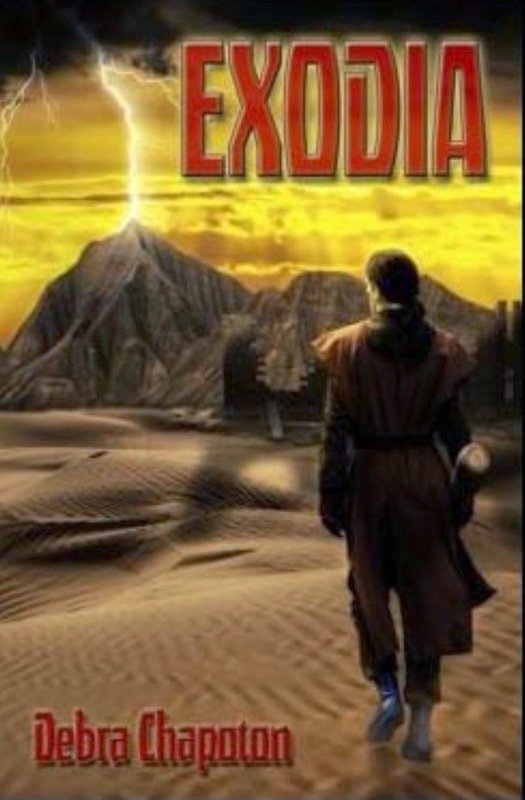 He attempts a mission by himself and finds he can break through barriers including invisibility. 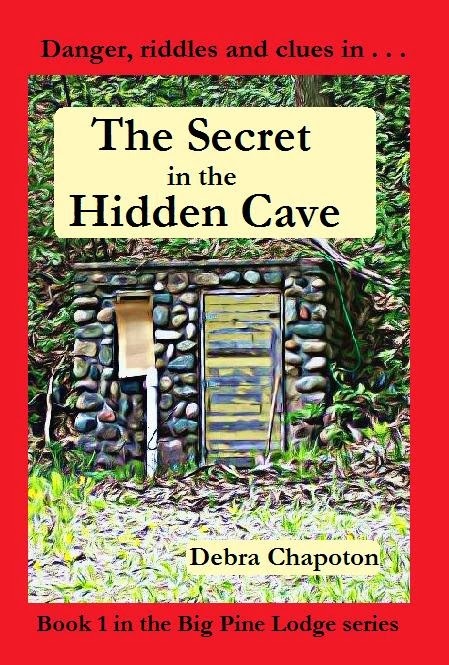 On his third mission he teams up with Samantha, a friend from school, regains his memory and slips through a final tunnel to find his way back to his family. What treasures does he bring back? What discoveries did he make? Will he go again? 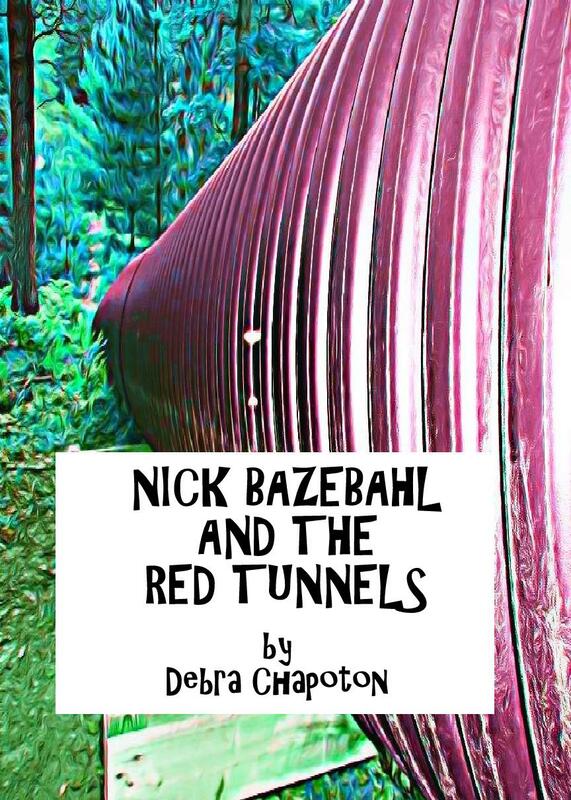 NICK BAZEBAHL AND THE RED TUNNELS is book 2 in the TUNNELS series. After working together in book one to save banned books like Huck Finn, Treasure Island and even Harry Potter, Nick and Samantha explore “red” books in this adventure. 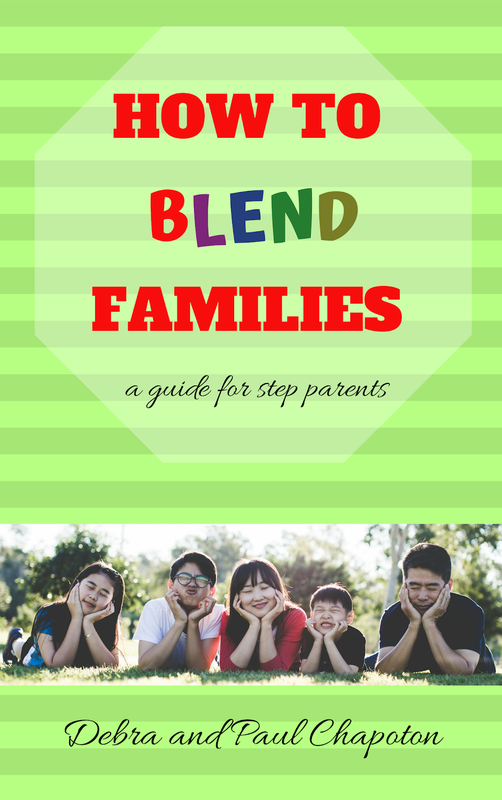 Their journey together strengthens their friendship and evens out their personal competition. 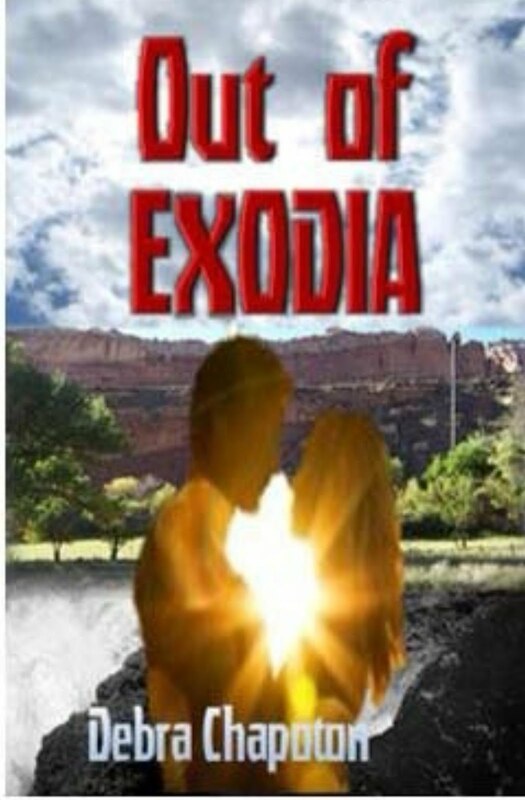 Wild dogs, wolves and mountain lions can’t keep Nick from completing each mission, but when he teams up with Samantha he can’t get past one particular obstacle and Sam edges ahead of Nick in a challenge he forfeits. 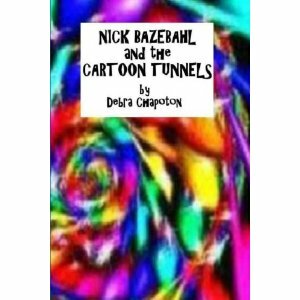 Problems arise when little sister, Gracie, disrupts the race and Nick has to perform some awesome feats to get all three of them out of THE RED TUNNELS. 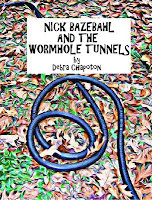 NICK BAZEBAHL AND THE WORMHOLE TUNNELS is book 3 in the TUNNELS series. 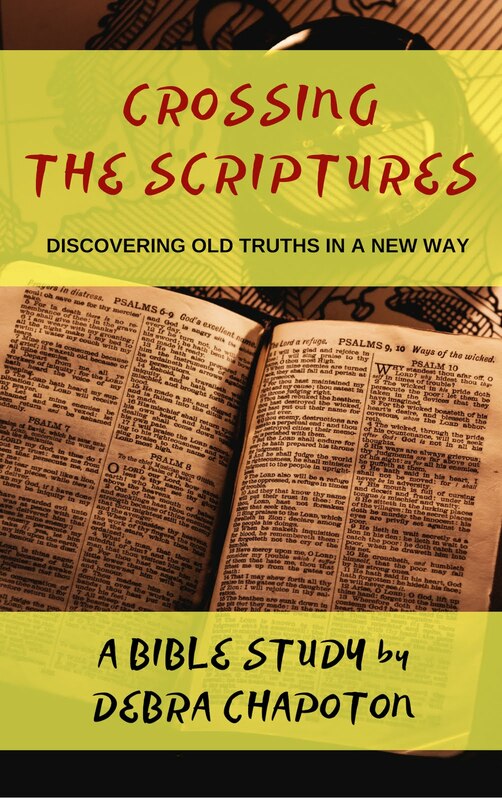 In book 3 both Nick and Samantha get a chance to create their own stories. The theme is science fiction. 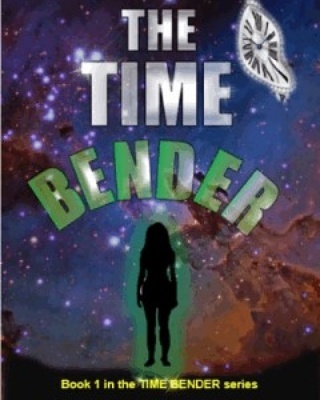 They slide through the first tunnel and into Samantha’s story on a far distant planet. She has invented a Prince Charming who resides in a land of strange animals, but he is even stranger still and covered with boogers. When his zombie-like behavior creeps them out they escape down a wishing well. 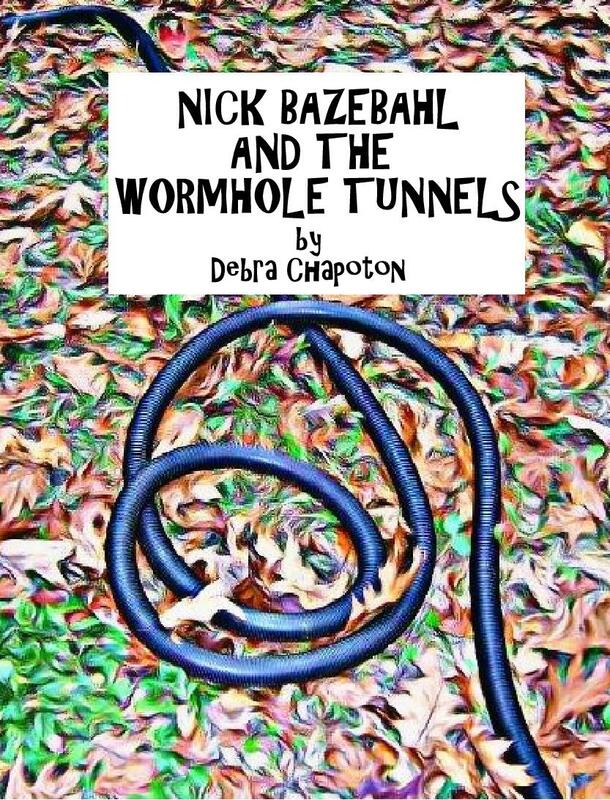 They slide through wormhole tunnels into a space ship designed totally by Nick’s thoughts. When he lets his imagination run wild Samantha is both impressed and afraid. Extraordinary things can happen in outer space. 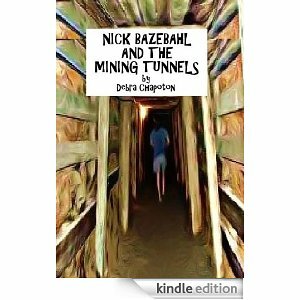 NICK BAZEBAHL AND THE MINING TUNNELS is book 4 in the TUNNELS series. Sliding into the Old West from their space adventure is quite a shock, but Nick and Samantha adapt quickly. 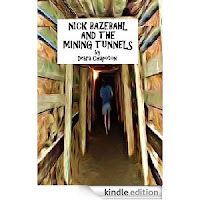 Gold, dynamite, stagecoach villains and an Indian princess are just a few of the surprises in store for these kids in book 4 of the TUNNELS series. Sliding down tunnels to get in and out of danger and excitement has kept Nick and Sam moving through mission after mission before. But this time the tunnels aren’t appearing on schedule and they have no supplies with them to help. 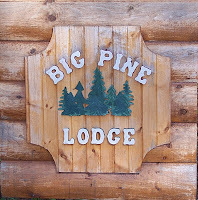 To blend in they dress and talk like the desert gold miners and early settlers. Will they fit in? Should they trust the Indians, the cowboys or the townsfolk? And just where are the tunnels?